Purchased on 8-15-2008 from Johnnie Crean who acquired it in 1998, He never raced it. 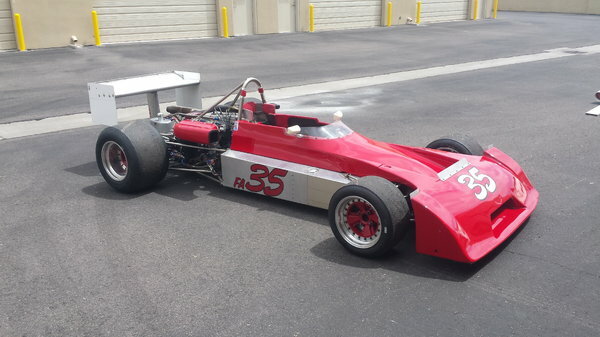 Graham Collins completely rebuild the car for Crean, including a new tub before storing it. Crean purchased it from David Kopf in 1998 who kept it for over 10 years, but never used it since he could not fit in it. I don’t know the history of the first few years of the car. It now has an aluminum nickasil block by S. Jennings, and is a 2 L. engine w weber carbs. The car has been continuously maintained by Chris Harrison who also provided track support at every race.